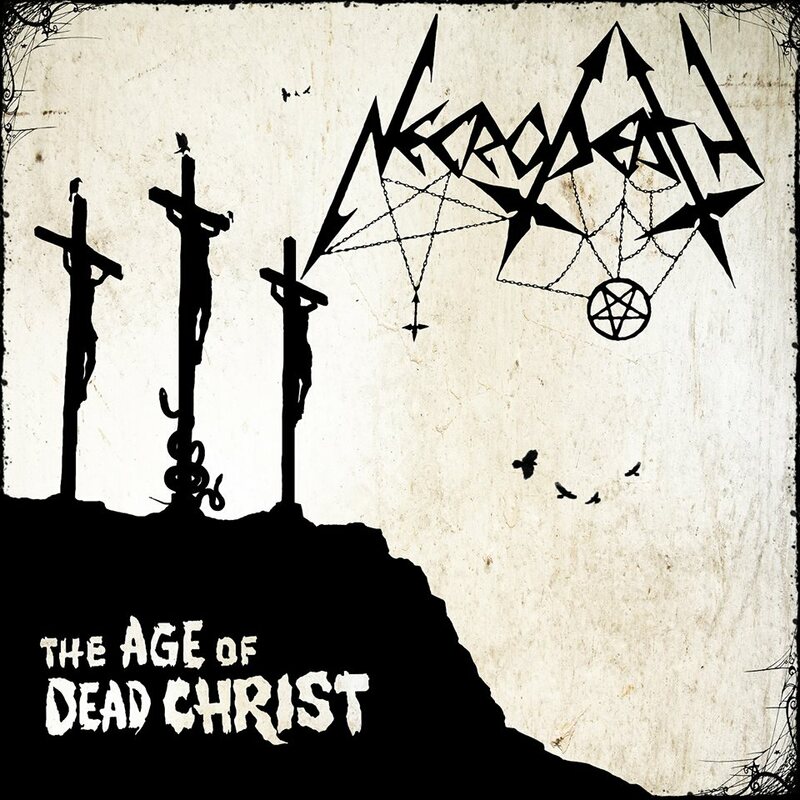 The new NECRODEATH album "The Age Of Dead Christ" will be released next March 2018. 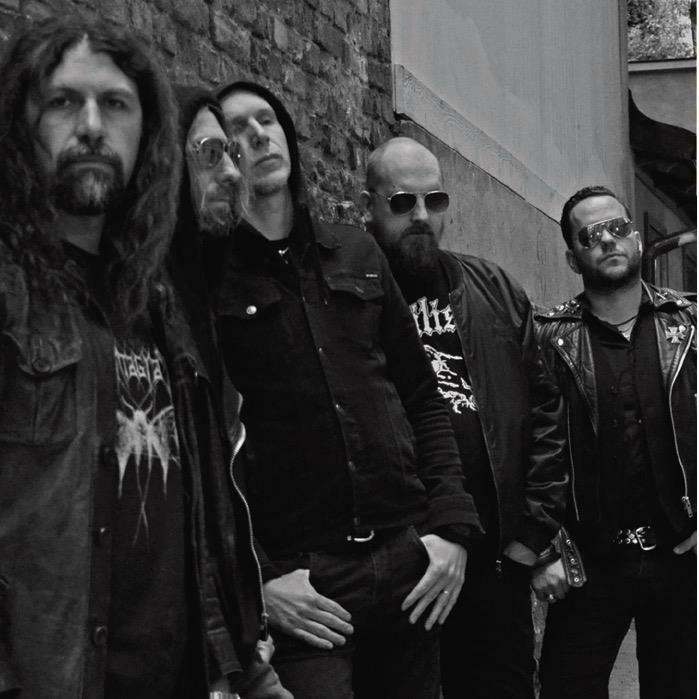 It will be available on gatefold LP via Terror From Hell Records and on CD version through Scarlet Records. 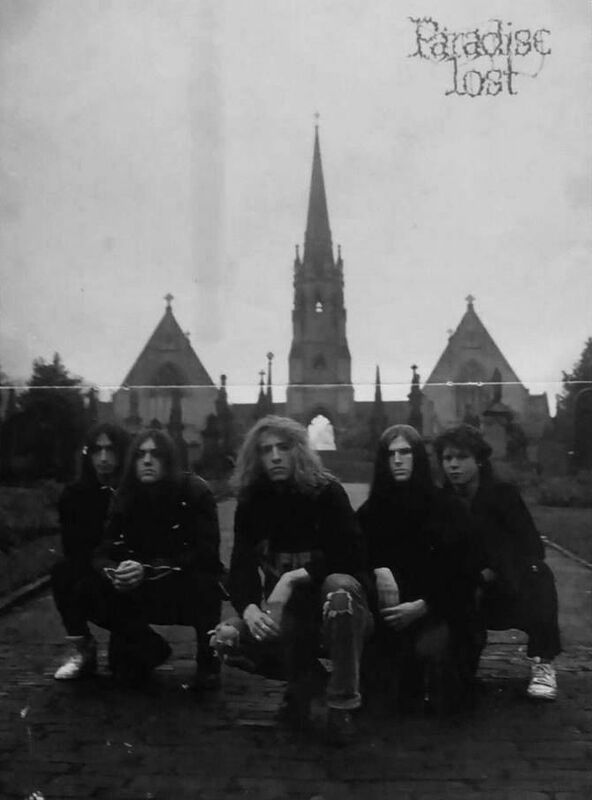 "The Age Of Dead Christ" is Necrodeath’s 11th album, 33 years after their inception into the scene, when the now legendary demo tape ‘The Shining Pentagram’ was released. 33 as the age of Christ, the dead Christ, as the title of the album says. 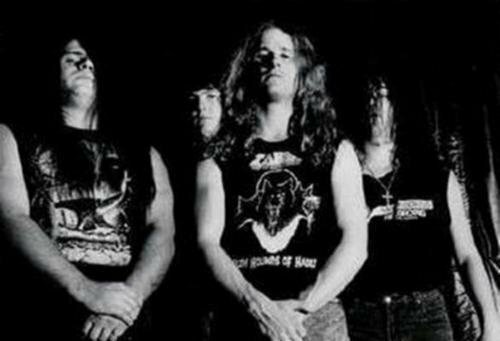 Necrodeath go back to their roots releasing one of the fastest, most violent and brutal chapters in their deadly musical path. The cover resembles the typical artwork of the Eighties demo tapes and features the band’s old logo. The album includes the song "The Return of The Undead", which is a version of the band´s classic "The Undead" (originally released in the 1987 debut album "Into The Macabre") now featuring A.C. Wild of BULLDOZER on vocals. Drummer Pesso comments as follows: "The Age Of Dead Christ’ is a violent, loud punch in your blood thirsty mouth! Beware! 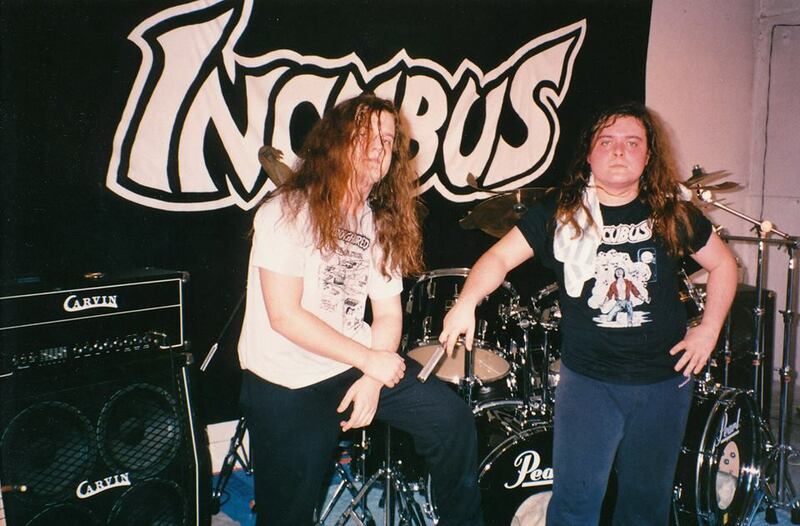 Hope we can listen to a brand new track soon, in the meantime listen to this goddamn classic! 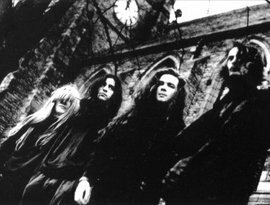 Etiquetas: Necrophobic, SOUNDS FROM THE DARK PAST! Etiquetas: Morbid Scream, SOUNDS FROM THE DARK PAST! 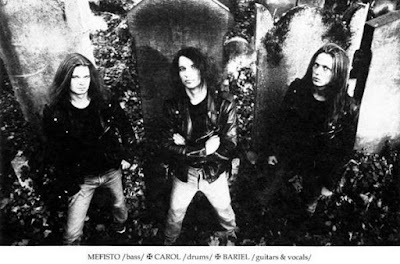 Etiquetas: Sinister, SOUNDS FROM THE DARK PAST! Those who are familiar with the old school South American scene surely know ANGKOR VAT, specially those of a certain age. 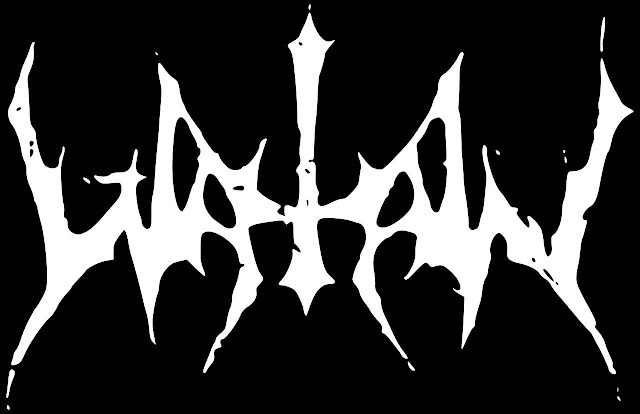 The uruguayan death/thrashers only released a couple of demos and one EP but their contribution is very much appreciated into the scene. Last year the band released a box set through Dies Irae Records, collecting the whole stuff released and some rare material. 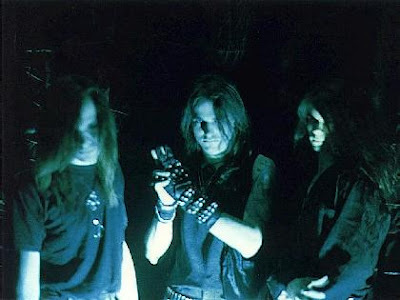 Last December 8th ANGKOR VAT returned to the stage, celebrating de return they released an official video clip of the classic track "New Blood", featuring old footage from the good old days. This video rules! Corcho lives!  All hail Coooorcho! 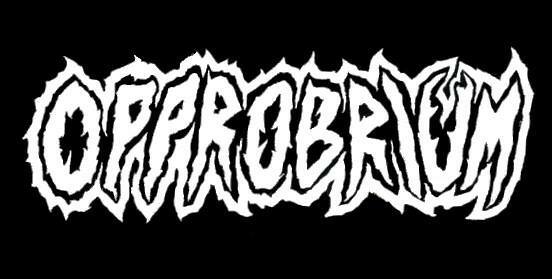 In case you missed it (like me) OPPROBRIUM released a digital single of the track "Massacre of the Unborn" (Yr 2000 re-recorded version). 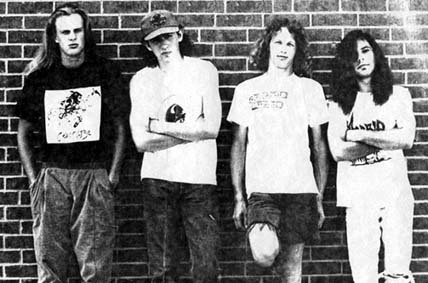 The track was originally released in 1990 on the classic album "Beyond the Unknown" (when the band still was called Incubus). This unreleased version remained locked away untill now and it is available on bandcamp and digital stores worldwide. 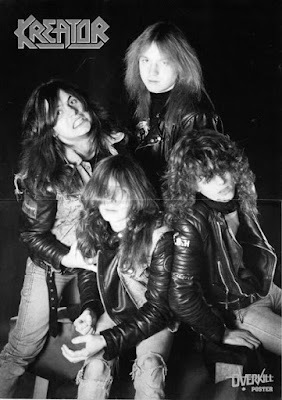 Etiquetas: Kreator, SOUNDS FROM THE DARK PAST! 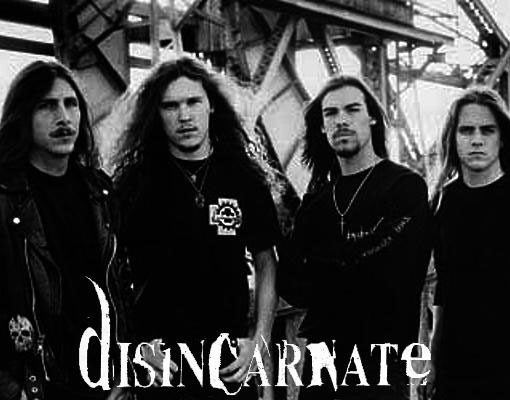 Etiquetas: Disincarnate, SOUNDS FROM THE DARK PAST! 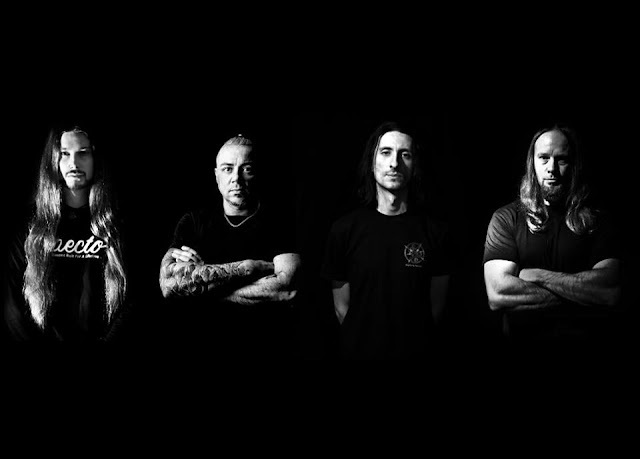 PESTILENCE Unveil first single and new artwork for "Hadeon"
PESTILENCE releases "Multi Dimensional" the first single track from "Hadeon". 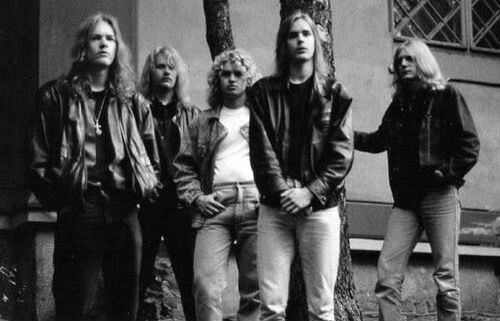 The press info says...."a song that indeed could have been on a logical follow-up album to the legendary "Testimony of the Ancients", something that I totally agree with. The track blends the vibe of that great album with some progressive and recognizable elements from Patrick Mameli and co. 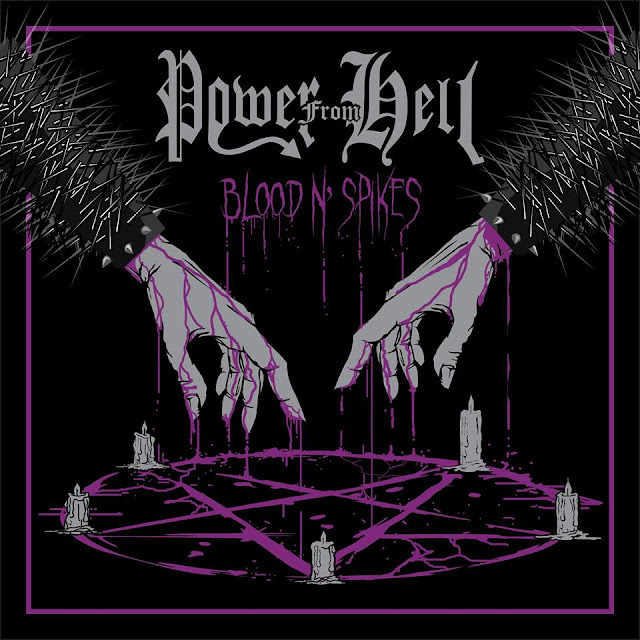 The band and Hammerheart Records also unveiled the new album artwork, this time done by Michal "Xaay" Loranc, (Vader, Nile Behemoth...). The new desing fits perfectly with the music and and I like it a lot more that the one presented previously. 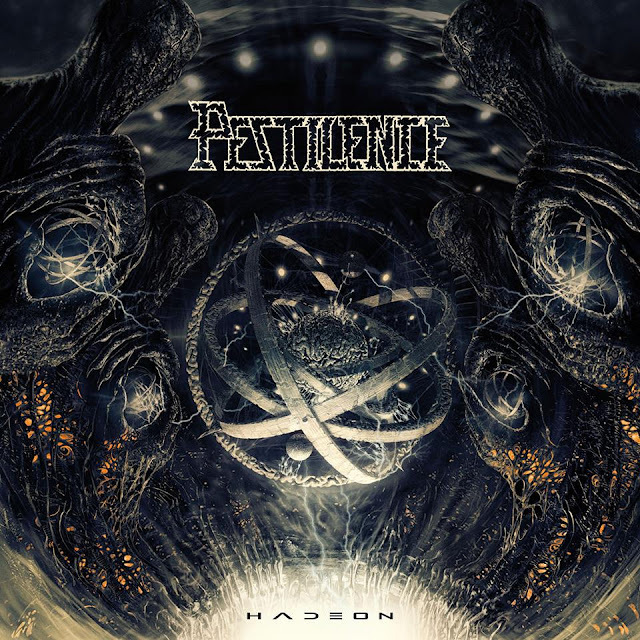 "Hadeon" will arrive on March 1st, the Pest is back! 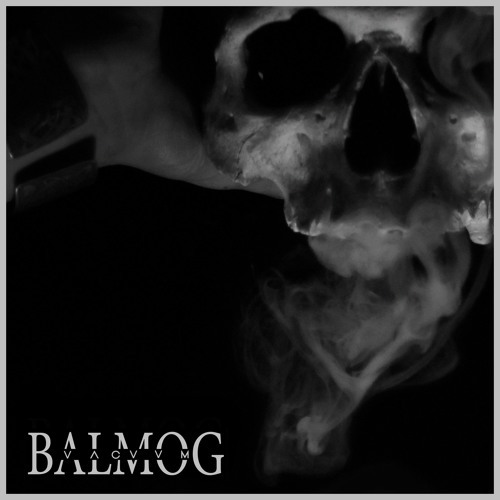 BALMOG To Release 3rd full length "Vacvvm"
BALMOG from Galicia, Spain announced the release of the third full lenght entitled "Vacvvm". The album will be released on March, 2018 through War Anthem Records (CD version) and BlackSeed Productions (Vinyl version). 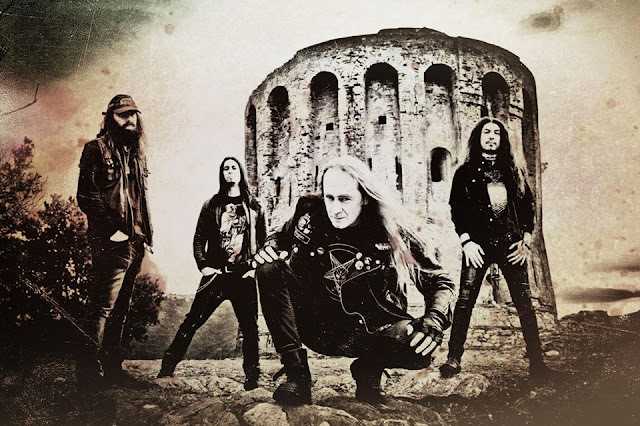 You can listen to the first track revealed "Hodegetria", "a powerful, dark and suffocating song inspired by the rotten womb of creation"
CRUCIFYRE "Post Vulcanic Black" Album details and lyric video revealed. 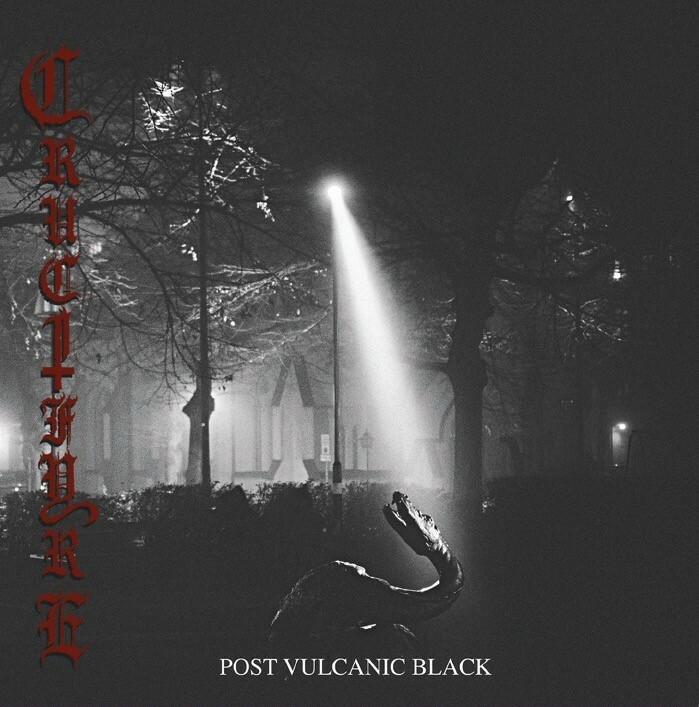 CRUCIFYRE revealed album details of the upcoming album "Post Vulcanic Black". The release date is set for February 9th, 2018 via Pulverised Records. The album cover was designed by Thrashing Rage, with additional serpentagram artwork by Obsessed by Cruelty. The band shared a lyric video of the title track, done by illustrator Costin Chioreanu. For those interested on the vinyl version, there will be a limited release of 300 copies on black vinyl, 100 copies on ultra clear and a 100 copies on transparent red vinyl (exlcusive for Cugel.de only). 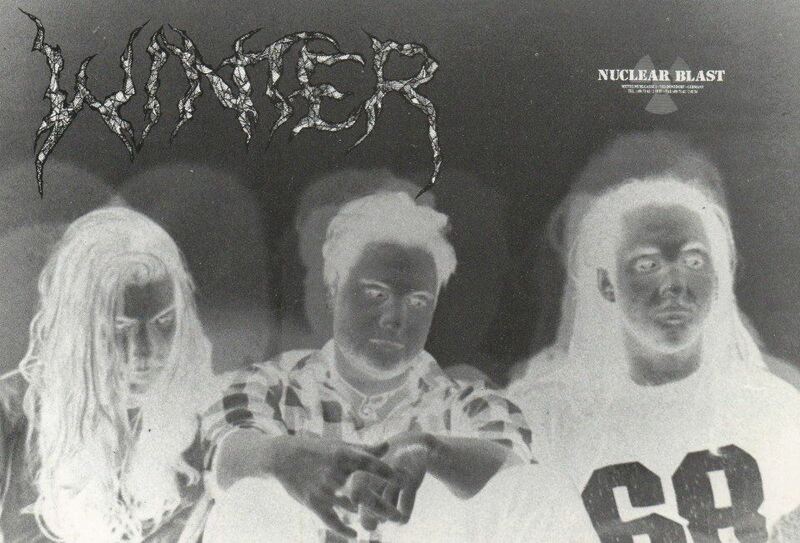 The release date for the vinyl will be announced at a later date. 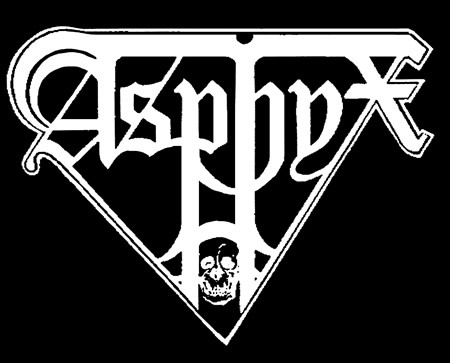 Etiquetas: Asphyx, SOUNDS FROM THE DARK PAST! WATAIN have released a lyric video for "Sacred Damnation" the second track revealed from "Trident, Wolf, Eclipse". Out next January 5th through Century Media. Etiquetas: Necromantia, SOUNDS FROM THE DARK PAST! 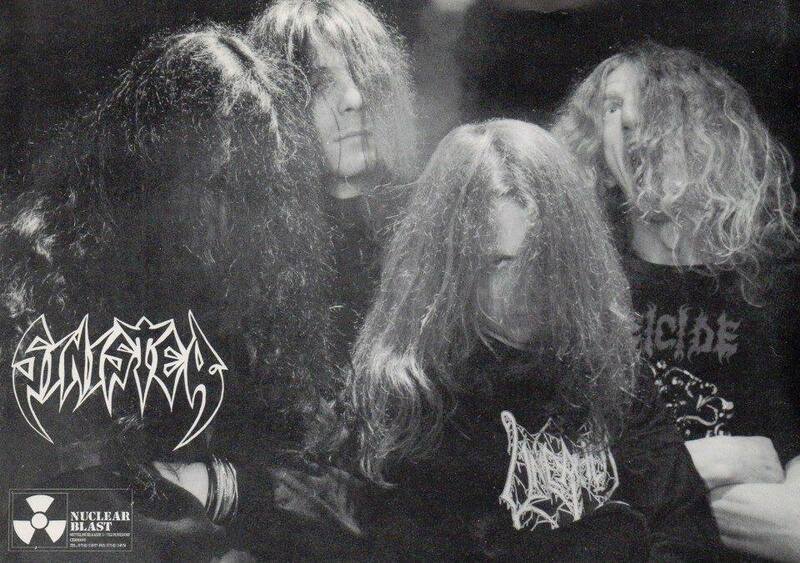 EXPULSER "Fornications" 12" EP reissue. 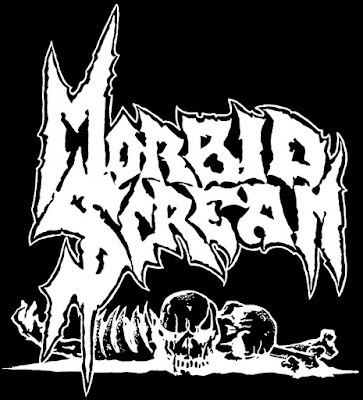 This is a cool reissue from Greyhaze Records, may not be a true gem but it is a very good and interesting record to unearth, dust it of and give it a good listen. EXPULSER was another "wild" band from the brazilian underground, the EP "Fornications" was originally released in 1990 as a split EP with Brutal Distortion, through the french label Maggot Records. 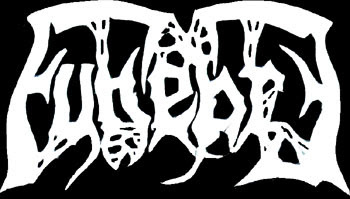 Two years later the band released their debut full-length "The Unholy One" through Cogumelo Records, which is a more technical recording yet fast, brutal and totally blaspheme. So if you are into the style and sound of bands like Sarcófago, SexThrash, Mystifier and other cult brazilian acts you should check this band out. "Fornications" is available on 12" vinyl! get it right now, right here. Etiquetas: Imperator, SOUNDS FROM THE DARK PAST! POWER FROM HELL New Video "Hell's GangBang"
Brazilian Old School etallers POWER FROM HELL released new video of the track "Hell´s GangBang", taken from the brand new EP "Blood N´Spikes" out now via Dying Victims Productions and Soul Erazer Records. 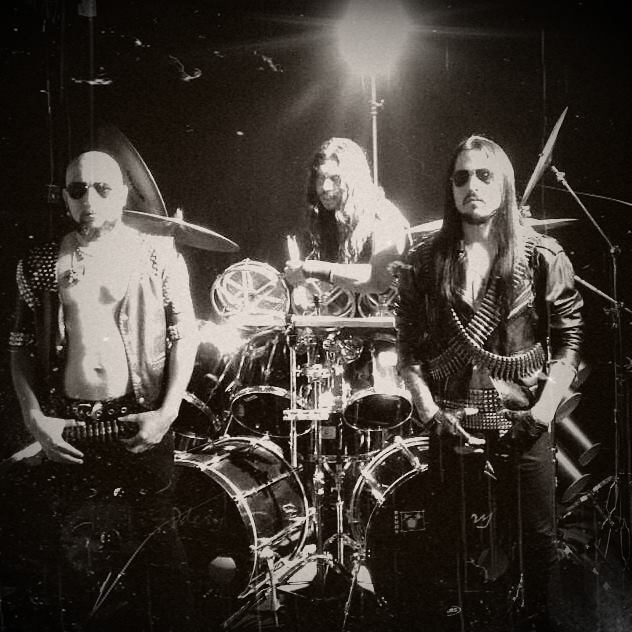 The EP contains 5 new tracks and a cover version of Judas Priest ´s "Freewheel Burning". 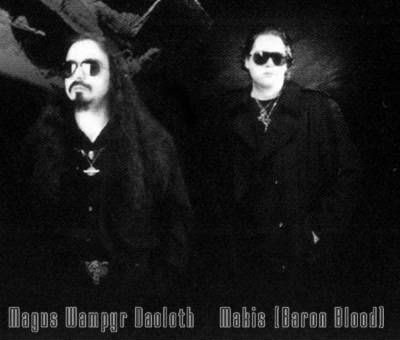 Devil´s Rock N´ Roll, play it loud bastards!!! 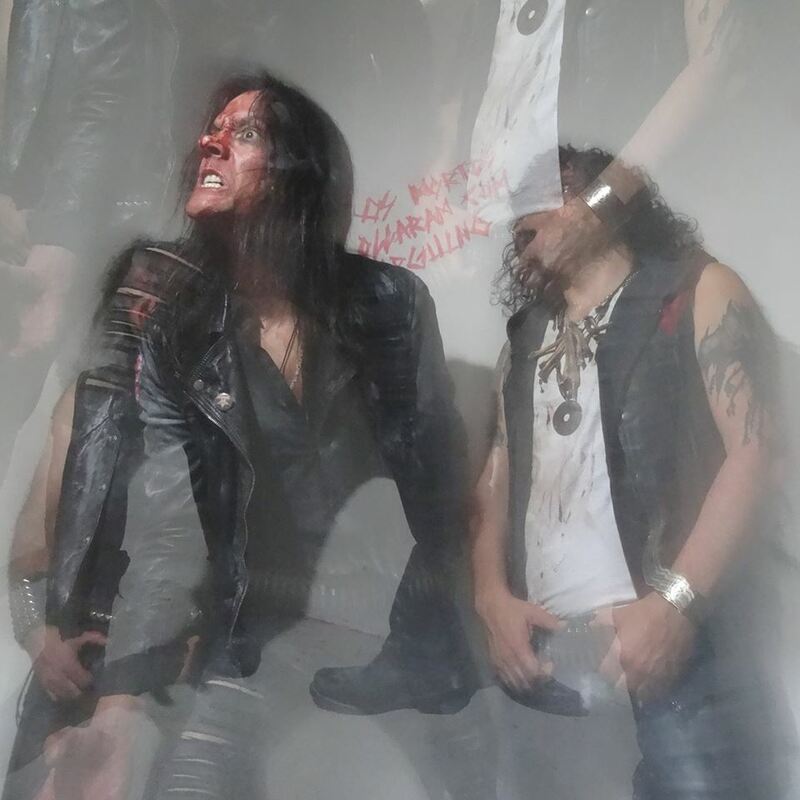 Etiquetas: Massacre, SOUNDS FROM THE DARK PAST! 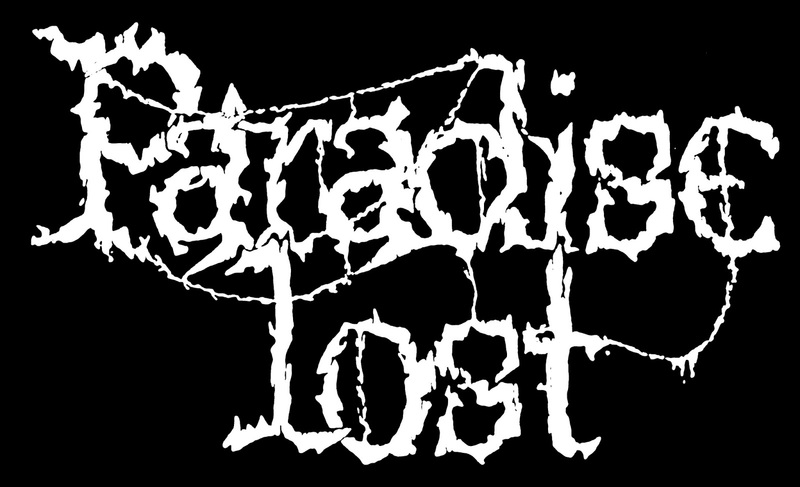 Etiquetas: Paradise Lost, SOUNDS FROM THE DARK PAST! 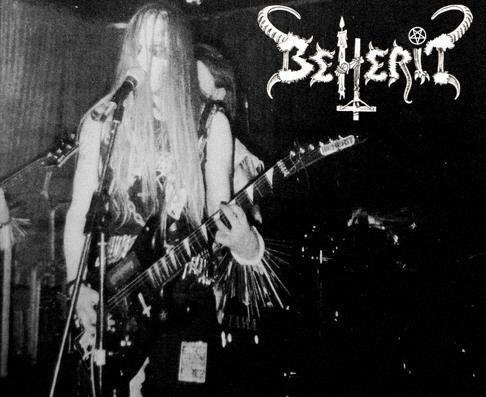 Etiquetas: Beherit, SOUNDS FROM THE DARK PAST! 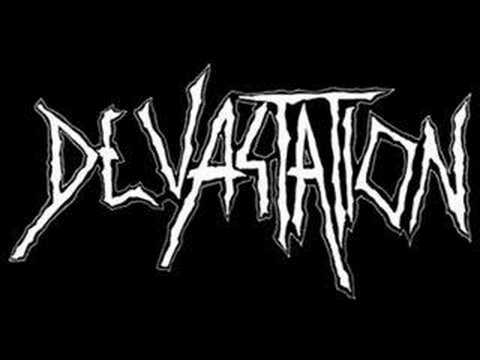 Etiquetas: Devastation, SOUNDS FROM THE DARK PAST! 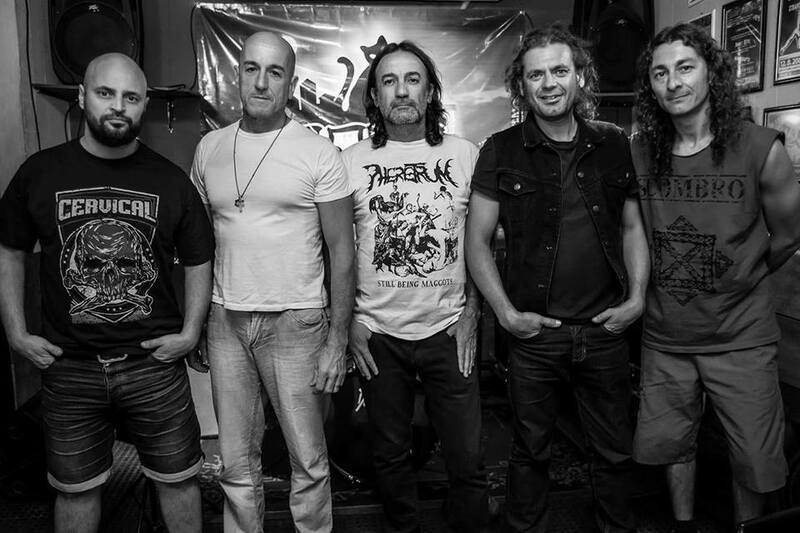 Etiquetas: Funebre, SOUNDS FROM THE DARK PAST! Purification by the blood! 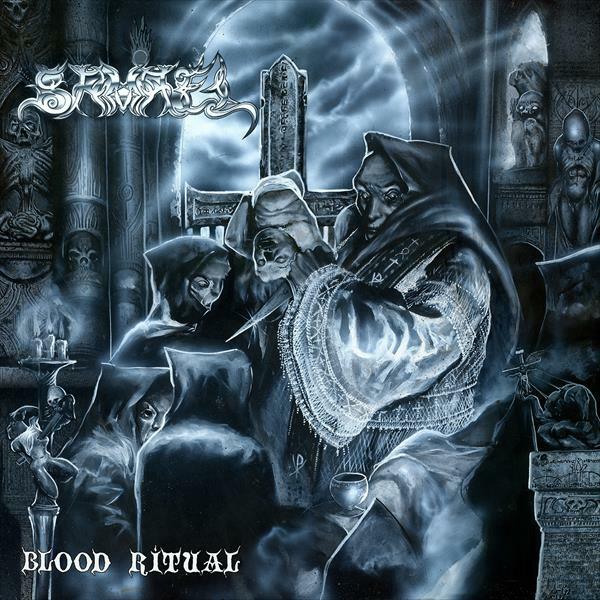 "Blood Ritual" the sophomore album by SAMAEL turns 25. Time to celebrate and to get a special vinyl reissue (in case you didn´t get the 2011 version, reissued by Floga Records, or if you did but want to fulfill your collector´s vice and get this special reissue too. 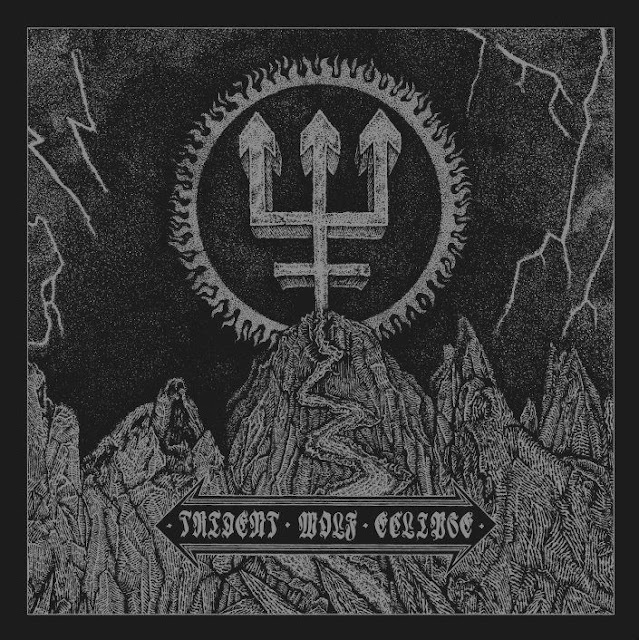 This is a black metal gem, not "Nordic" black metal or "Under the Sign of the Black Mark" fast riffing inspired, this is gloomy, morbid, obscure, slow black metal. 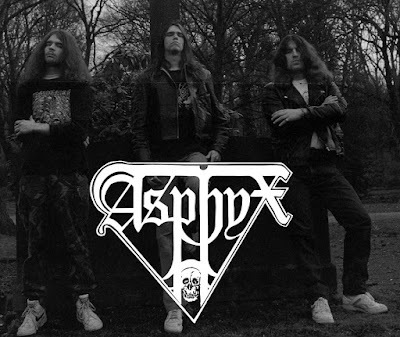 "Beyond the Nothingness", "After The Sepulture", "With The Gleam Of The Torches" or the title track are superb. This anniversary edition reissued by Century Media comes in a gatefold sleeve and includes a 60x60 sized cover art poster. 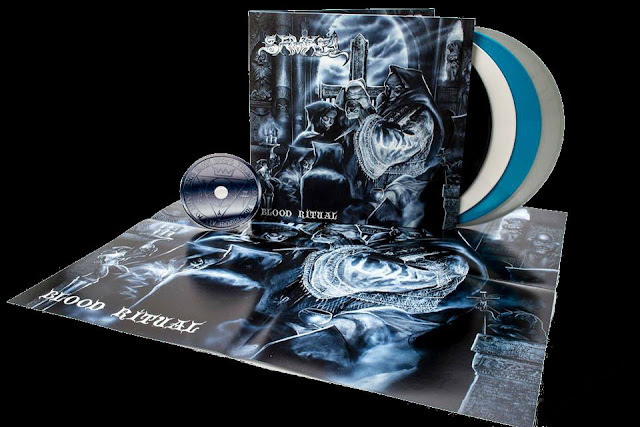 The cover features the LP´s original cover artwork re-created from a brand new scan of the original painting by Axel Herman, and reveal its more blueish character, which was lost on the first pressing. An interesting detail revealed is that the artwork has not been polished digitally to show it exactly the way it looks twenty-five years after being painted.